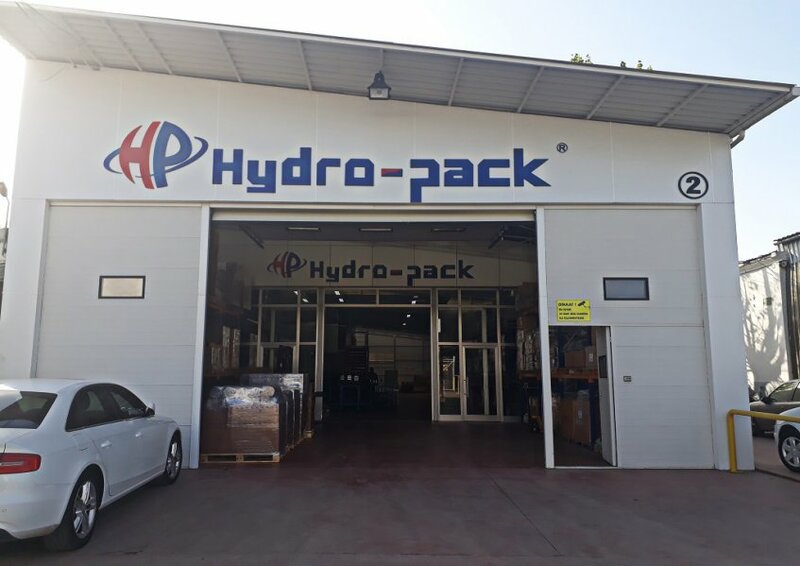 Hydropack is a leading company located in Turkey and has business connections on all over Asia, Europe, Middle East and Africa in hydraulic ﬁeld. 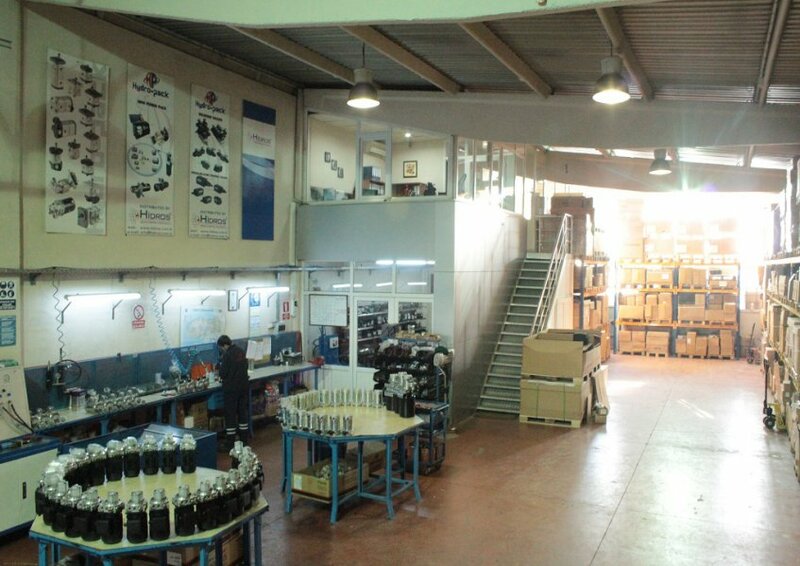 As Hydropack, we manufacture hydraulic mini power packs and hydraulic blocks. 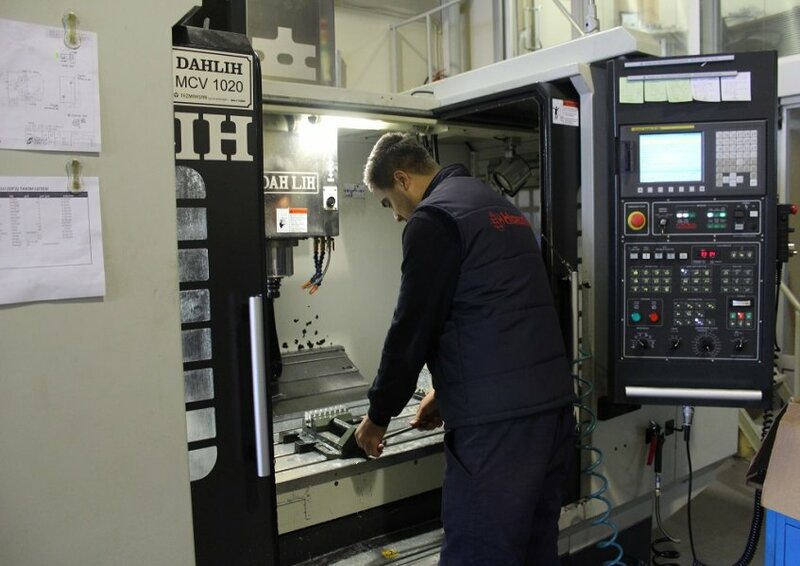 We oﬀer wide range of solutions suitable for different applications. 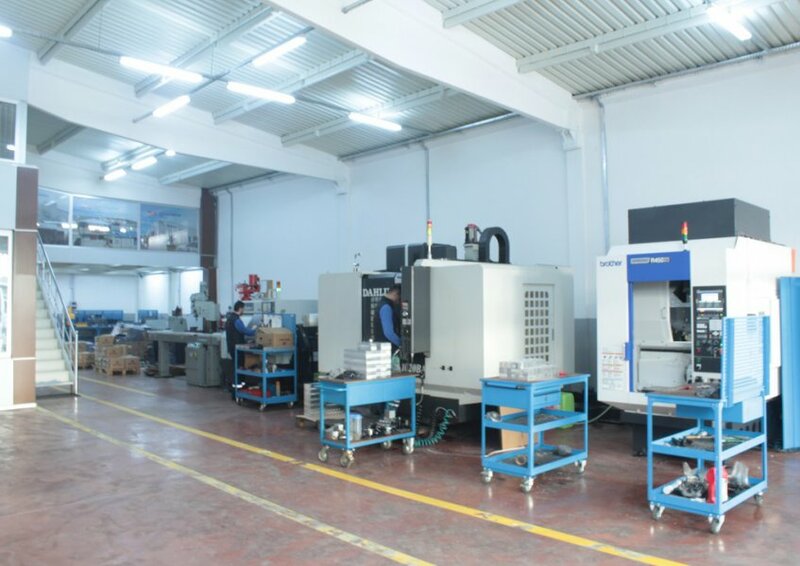 We have made eﬀorts to make continuous innovation and with developing technology which enables us to provide best quality products with best price and service to our business partners. 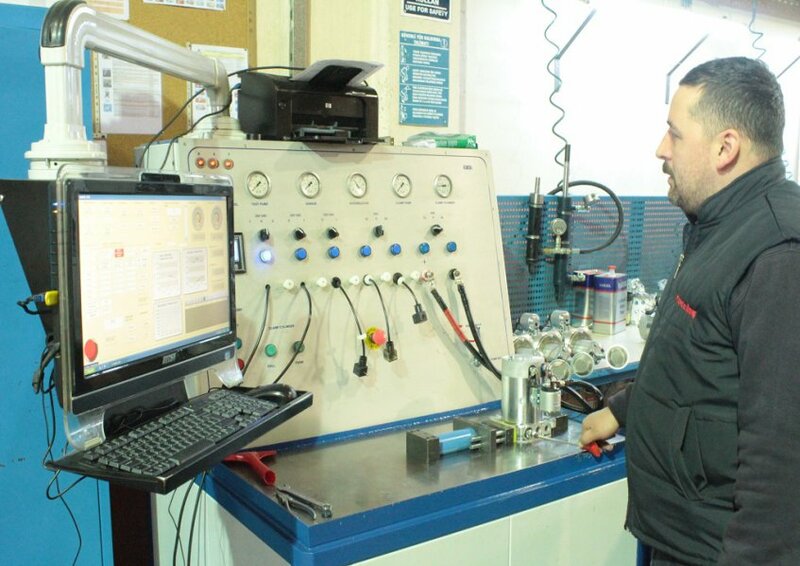 We care about quality control by testing each hydraulic unit before delivery. 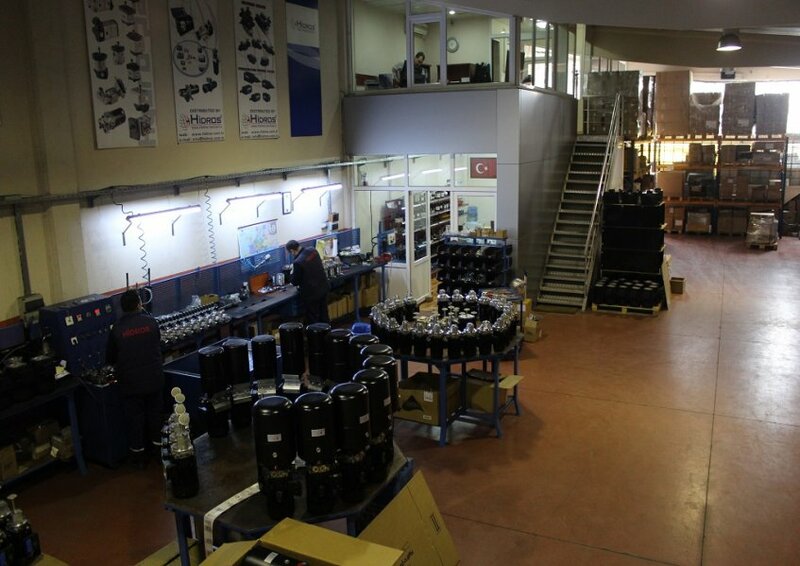 Hydropack produce 2500-3000 pieces power units per month and have 80% of hydraulic mini power unit sector in Turkey. 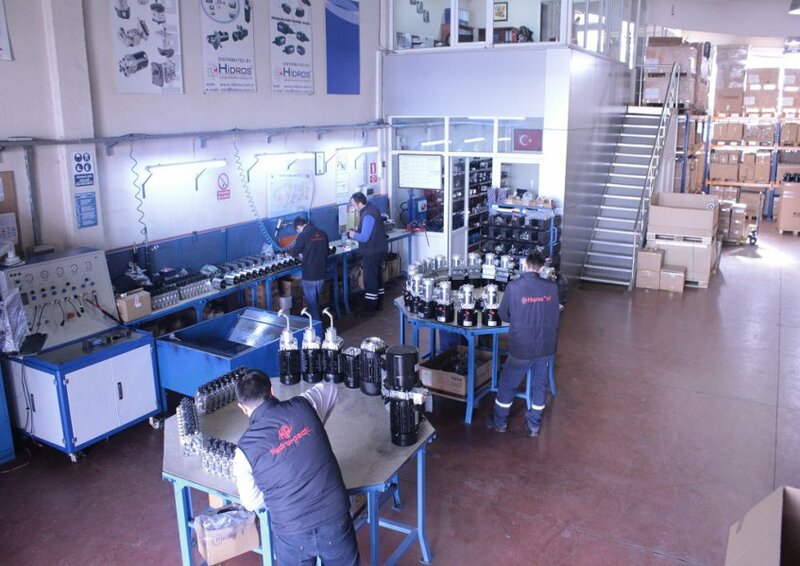 Today, Hydropack sell best quality hydraulic power packs to Germany, Iran, Egypt, Bulgaria, Poland, Finland and some other countries.